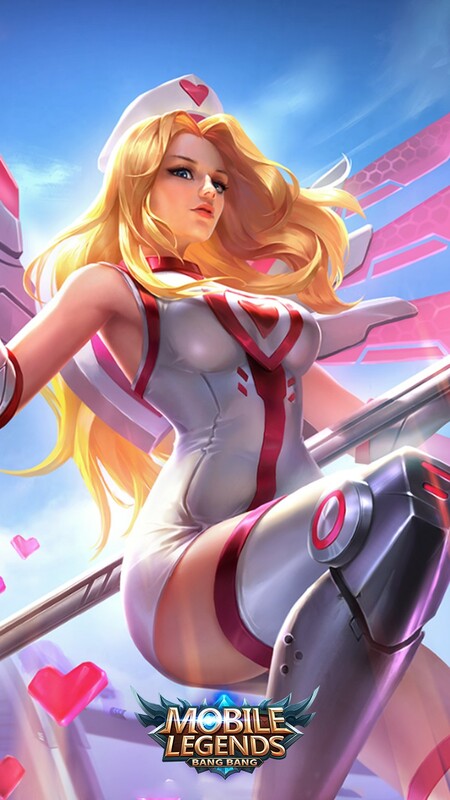 Who is your ML Hero crush? 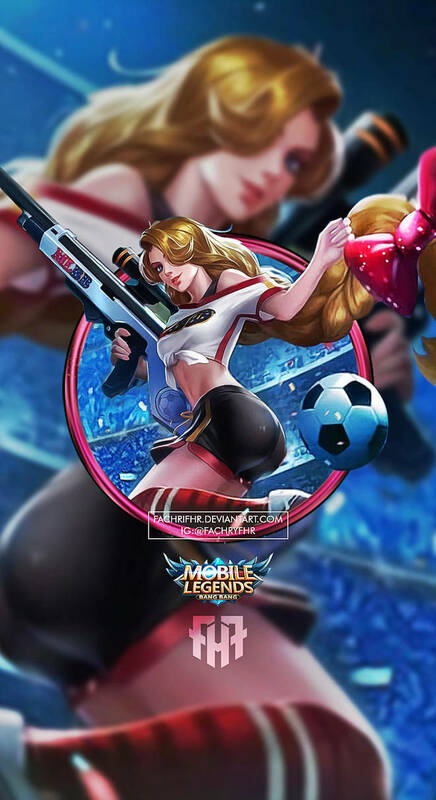 - Creative Exchange - Mobile Legends: Bang Bang - Powered by Discuz! 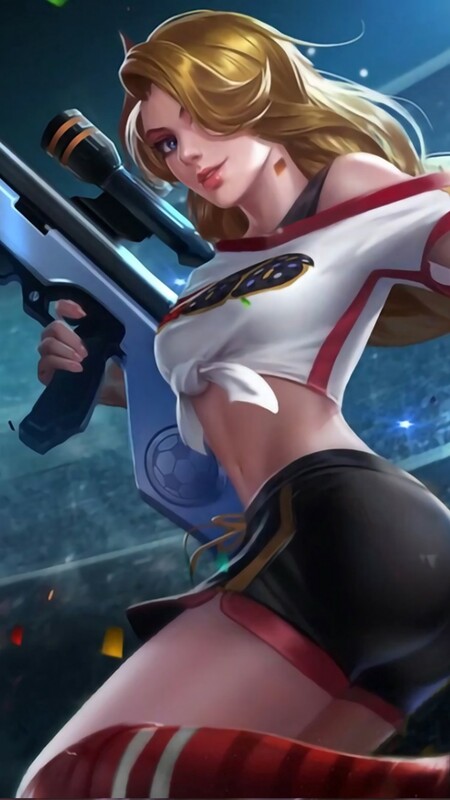 Mobile Legends: Bang Bang»Forum › Here I come › Creative Exchange › Who is your ML Hero crush? [Comics] Who is your ML Hero crush? 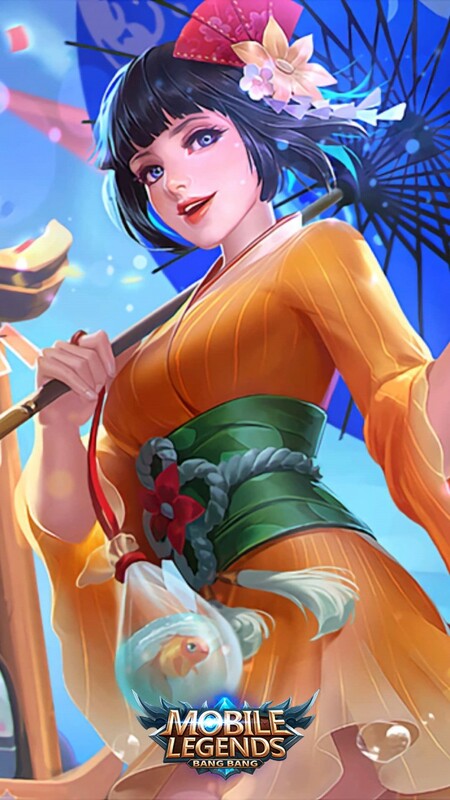 With a new set of roster coming in, who is the bae to your heart? So, who made it to your LIST? 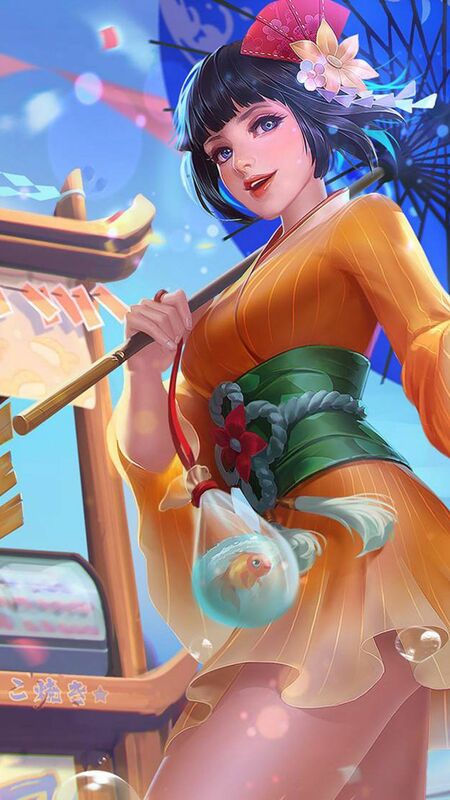 for me its Kagura & Lesley. 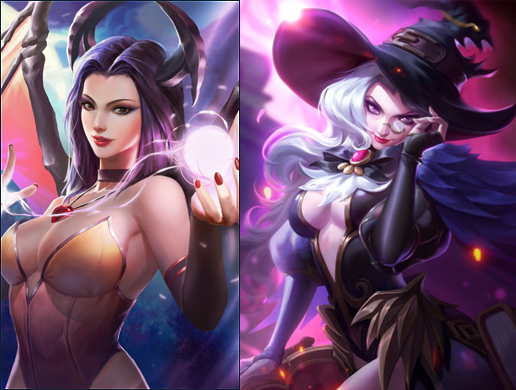 I wish I can have these skins.